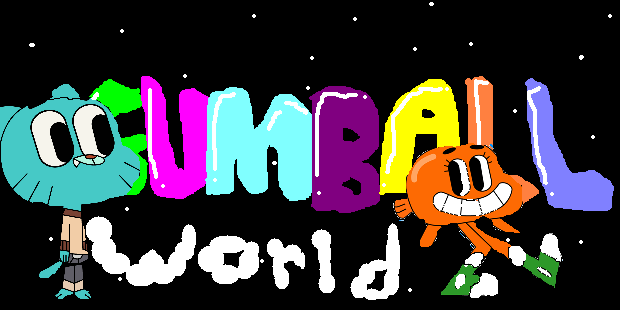 Show your artwork of The Amazing World of Gumball. Start a roleplay! You can start your own or join another persons. But you can only use Gumball characters for a roleplay you start in this forum. You can say anything about Gumball here. You can do anything else not involving Gumball. But you can still do things that involve Gumball. You can roleplay about anything. Make your own roleplay, or join someone else's. Make sure to follow these rules or there will be consequences.